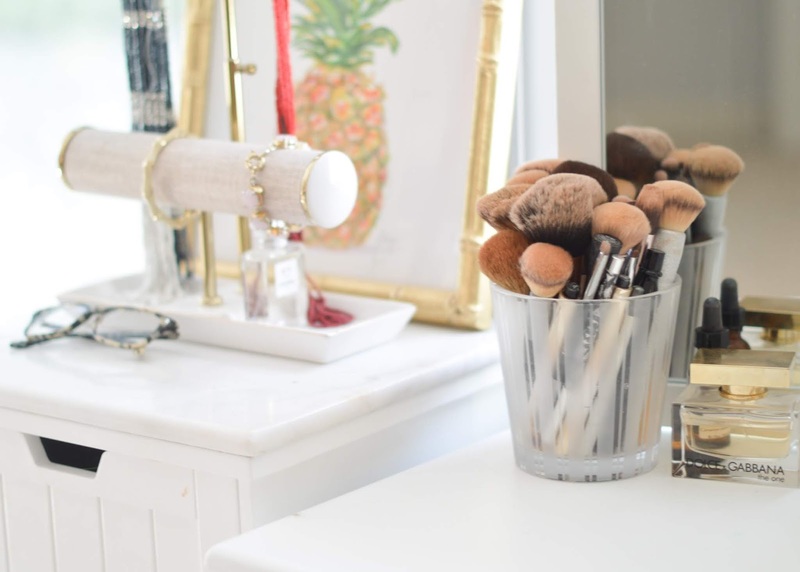 Early Access to the Nordstrom Anniversary Sale is officially here! In order to access the sneak peek, you have to be a Nordstrom card holder - and I may or may not have gotten the Nordstrom credit card a few years back for the sole purpose of being able to shop the sale early. While some of the deals aren't incredible, others make shopping early completely worth it! These Stuart Weitzman boots are still a definite splurge for me during the sale, but the are $300 off, which is such a great sale! I'm also a huge fan of ALO leggings for barre and working out, and these are $69.90 - and after the sale, they'll be back up to $108! I also mentioned in this post that my favorite sweater from last year's sale might make a comeback, and sure enough, it has! I may end up snagging it in the tan color because I use my current one at least once a week. 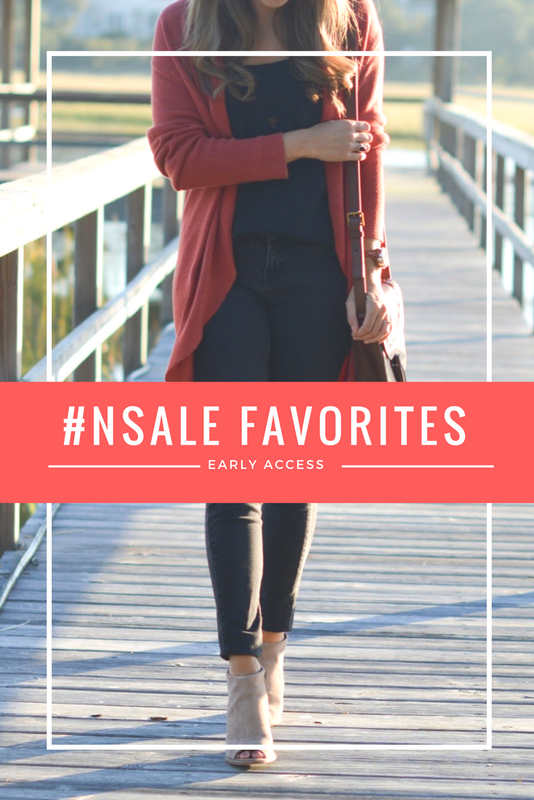 Shop a few of my favorites from this year's sale below and keep checking back for more on my #NSALE tab!